The more that I think about the "philosophy" of the Democrat Party, the more that I come to realize that it is evil to the core. I am not even saying that it is stupid, I am saying that if you vote for Democrats or support their policies, you are going to Hell. Since I am Catholic, I am honor bound by the Big Ten. You know 'em, no other G_ds, no graven images, no Lord's name in vain, remember Mass day, honor your folks, don't kill, don't screw around, don't steal, don't lie, and don't covet. Is there one in the Big Ten that are not violated by every single policy of the Democrat Party? Face it, folks, the Democrat Party sat down to determine their party's platform, took the Ten Commandments, then wrote the exact opposite in its stead. Lemme just make the statement, which cannot be disputed, if you are a Christian, you cannot be a Democrat. Sorry, it flies in the face of everything that is taught in Christianity. You can claim to be a Christian and Democrat, but you have to ignore everything that being a Christian entails. As an aside, the Jooooooos believe the Ten Commandments, too. Who the Hell knows what Buddhists believe, Hindus do not eat beef, and those wacky Religion of Peacers think that killing is the only way to get to screw undeflowered underage girls. Personally, I think that the RoPers are the epitome of sick tools. No other G_ds. The Democrats have unlimited G_ds in their ideology. They have made every effort to remove the one true G_d from everything they do. They keep talking about separation of church and state like it is actually in the Constitution. In case you were unaware, the idea that they take as GOSPEL, comes from a letter from Thomas Jefferson to the Danbury Baptists. No graven images. 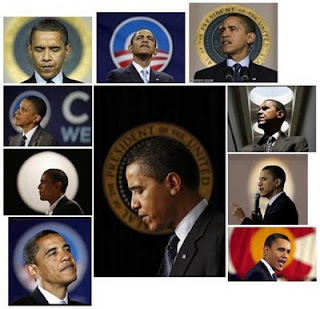 Seriously, every image that the Democrats use in all of their correspondence is a graven image. Let's just point to the Che tee-shirts. Let's point to the No Nukes Peace Sign. Let's point to the Recovery Act signs. No Lord's name in vain. When you have a Vice President that uses gutter profanity at the lectern on national television, what do you think goes on behind the scenes? Sunday, Bloody Sunday! 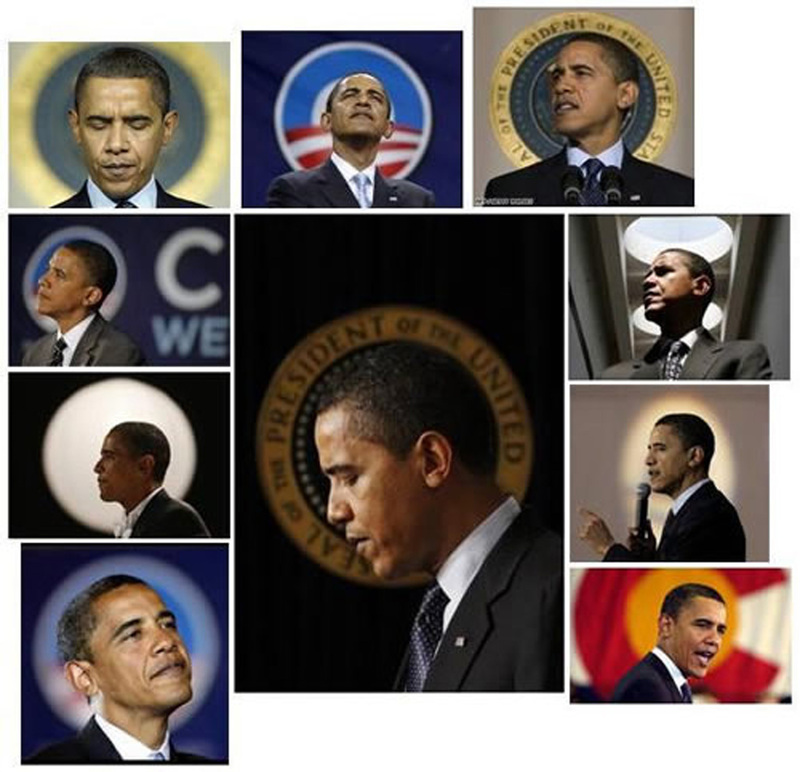 President Obama has not gone to church since he was president except for one time to campaign for his stupid ObamaCare crap. Don't commit adultery. Do we really want to go there, President Clinton? Eliot Spitzer? Finally, no coveting. This one is the entire economic policy of the Democrat Party. Remember when President Dumbass said, "Spread the wealth?" That means taking from those that have stuff and giving it to those that do not. The Democrats continually talk about the "less fortunate" and giving them free stuff from the other folks. As long as we are on the fact that if you are Democrat, you cannot be a Christian, we might as well really talk a minute on the coveting thing and the "financial equality" promoted by morons. Everyone having ONE MILLION dollars is the very same as everyone having ZERO dollars. What the Democrats advocate is taking money from the people that have earned it and giving it to the people that did not. The Democrats do this in order to buy votes from stupid people. And of course, it works because those stupid people do not understand that behavior is COVETING and it does nothing to improve the lives of anyone. What this action does is perpetuate the problems for everyone. When you take money from the person that earned it, you rob that man of the fruits of his labor and he is less motivated to produce. The person that receives money for work that he did not perform experiences a diminished self-worth no matter how much he says that he needs that wealth. It also keeps the man that earned money from expanding his business to actually include more people in the workforce. This is very simple to understand and you have a perfect situation now that illustrates this circumstance in spades. With the uncertainty of the huge tax increases coming in December, no one is hiring and more and more people are joining the rolls of the unemployed. All that said, if you do not want to go to Hell, then never ever vote for another Democrat as long as you live. This should be required reading in all our schools. The gov't can do what it wants, if someone doesn't like it they are free to get a boat and live in international waters. The gov't is taking your money, what are you going to do about it. With the new 1099 law (file them or services), they got you now sucker. They know all about you now, what if going in and what is going out. We have no rights, get over it. Right to guns, well the supreme court can change that any time. I was beginning to get about you, Roderick. Have you decided where you are going to move? The goal is Tejas, but I can't do it right now but very soon. Compared to CA, the housing cost is a joke (get a nice home on a big lot for 100k or less...based on the pricing I can tell in TX the folks don't appreciate the older homes on bigger lots closer to the city (Dallas), the homes way out in the exurbs are prefered). Don't get me wrong I like CO too, but with financial independence (first step is owning your home outright, no more mortgage) as my primary goal then Tejas is the best bet (job growth and low cost housing). I have one foot out the preverbial door, I don't hate CA but I just can't get ahead here (very difficult in attaining financial independence in CA). Just need one more small event to take place so I can go. Only one thing forgotten in this otherwise excellent and dead-on dissertation: the "ruling class" Democrats will NOT include themselves in the prohibitions and sacrifices they insist that the rest of us make. AlGore, John F***ing Kerry, Moochelle and Barry O, and the rest of their lot will NOT be partaking of the higher taxes, the cap 'n trade, the hellthscare that they have imposed on serfdom. Their command and control is that of the Proletariat. The breadline they wish to impose on us is not for them. Entitlement-ingrained, dumbed-down sheeple will go along with the libtard program of marxist ideology. Fortunately, they do not make up the majority of the electorate. Well, at least you have your head on straight and your priorities in order, Roderick. Skunks, I am not sure that those sheeple do not make up the majority of the electorate. This concerns me. Hey what about the President endorsing the ground zero mosque? I really can't believe how much our president hates America. It is as if he uses all his strength to hide it but slips once in a while to show his true feelings (like bowing before the Saudi king or saying it is his responsibility as POTUS to defend Islam from negative stereotypes..seriously). Well on the bright side the Republican candidate in CA is leading in the polls. I guess that is the only way CA can send Obama a message, I don't even like the candidate but how else can I stick it to Obama then by sticking another republican senate vote you know where? Texas Shooter, you think that the virgins are goats? This post was so good, I was gonna steal it and take credit for it. But then I re-read it and decided that I couldn't go through life being compared to Charlie Rangel. Elwin, steal away. This is a free blog and if you share my opinion, then give it a whirl. Throw a link to my post at the end or something so I can track the traffic for my monetizing experiments! Thanks for reading and especially for the comment. Amen, brudda. Myself being a Roamin' Cathode-ray-tube, soon to go out, I see your frightening point. But, with less than 20 months to go, the stanky, puppet BO has notta lotta time to start WWIII. Yeah. He'll start it and we'll suffer. How groovy. See ya soon. God bless.